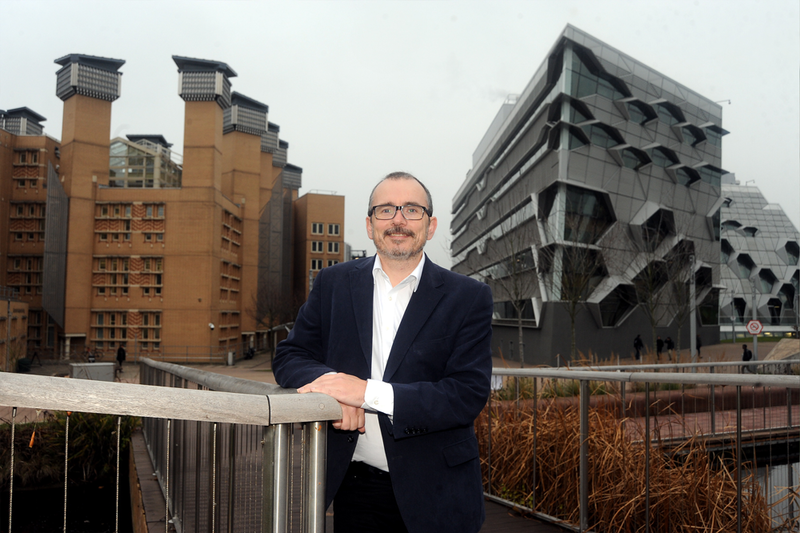 Paul Noon, pro-vice-chancellor for enterprise and innovation at Coventry University, discusses devolution and how the region’s universities can play a key role in helping the West Midlands to grow and prosper. In May this year, the West Midlands will elect its first ever metropolitan mayor. This is a significant moment for the region as we move forward under the auspices of the West Midlands Combined Authority, which the newly appointed mayor will lead. Devolution is coming and clearly the mayor and the combined authority will have a major role to play in shaping the future economic direction of our region. 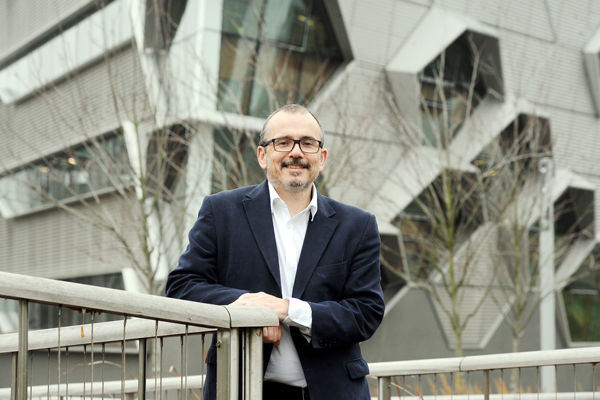 The WMCA has already launched its strategic economic plan and ahead of the forthcoming mayoral elections we have been meeting with the candidates to find out more about them and how they see the plan taking shape, and to explain what we can do to help. We have been impressed by the ambition and vision of the candidates and, despite their political differences, it is clear that all of them share immense pride in the West Midlands and a genuine desire for the region to grow and prosper. We share that aspiration and, in the spirit of collaborative working which devolution demands, have joined forces with Birmingham City University and the University of Wolverhampton to create the West Midlands Combined Universities. We will support the new devolved authority through delivering the capacity it needs for transformative research, focused skills development, and knowledge transfer to drive productivity. We will also provide regional leadership as anchor institutions in the West Midlands to support the aspirations set out in the strategic economic plan. Whoever wins the mayoral election, we will be there to support them to deliver on their objectives. Developing skills – a key action point of the combined authority – is a natural fit for universities. Boosting STEM, increasing access, and linking up research, business and skills are vital. We want to raise aspirations and create opportunities and growth in the communities we work in. We are already working closely with industry on research and development and partnerships on the factory floor like Coventry University’s Institute for Advanced Manufacturing and Engineering with Unipart are allowing innovation, experimentation and study to happen at the same time. We know that transport is a key priority for the combined authority – the West Midlands is the crossroads of the nation after all – and all of the mayoral candidates we met talked about this issue. This is a subject that is close to our hearts here in Coventry as we have a strong automotive heritage. But it is also a big part of our future. Later this year we are set to open our new National Transport Design Centre to support innovation and boost essential creative skills in the industry. Likewise, the health and welfare of our residents has also been identified as critical to the success of the strategic economic plan and our new flagship science and health building, which is also set to open shortly, will support activity in this area through the latest teaching and research and state-of-the-art facilities for a new generation of healthcare professionals. We are also looking at ways to re-train the workforce already earning and at Coventry University we have already adapted to this challenge with flexible degree options that allow earners to study around full-time work. We are also partnering with businesses in the development of degree apprenticeships, which offer an alternative academic route for young people and which are tailored to the specific skills needs of employers. If this all sounds like something of a sales pitch for universities that’s because I strongly believe that they are extremely well placed to help turn the combined authority’s strategic economic plan into action. But there are big challenges ahead in this new devolved landscape and meeting these head on will require a collective effort between the higher education sector, industry, government, the local community and a raft of other stakeholders. So look us up and work with us to help us help the mayor and the combined authority secure the future economic and social wellbeing of the West Midlands.